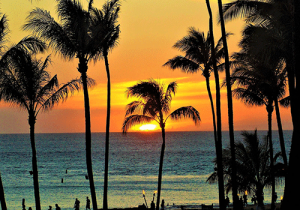 Maui, one island in the archipelago of the six main Hawaiian Islands in the Pacific Ocean, is a favorite tourist destination. What makes this small island of little over seven hundred square miles and relatively low population such a star stand-out among the many paradise getaways available for the vacationer? Maui, second largest island in this tropical paradise and fiftieth state, has quite different areas of topography and climate due to its high volcanic ranges and deep valleys. 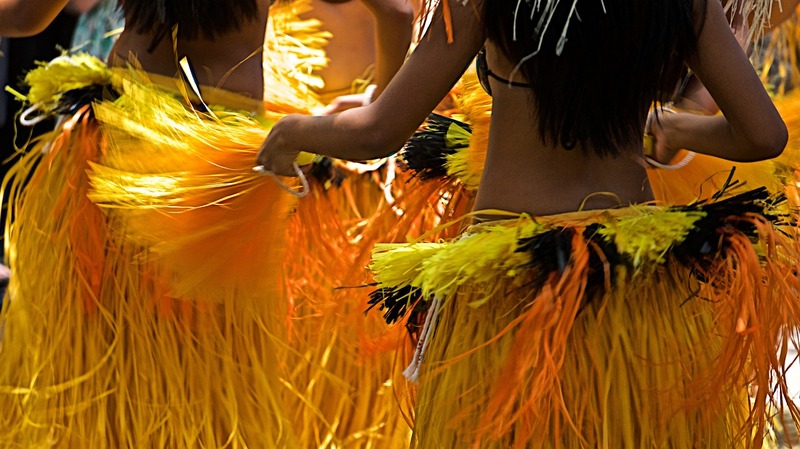 If you are flying in for your vacation, Kahului and the surrounding central part of the island is where you will get your first glimpse of Maui. This is an area of small towns and lush vegetation. Begin your visit with a trip to the Iao Valley State Park where a rain forest walk and the twelve-hundred foot high Iao Needle soars into the low hanging clouds above a stream of the same name. Explore further afield to the area’s quaint small towns, shop for souvenirs, and dine on tasty local cuisine in the restaurants. You will not go far before you encounter Maui’s Upcountry. This is farming country: home to fields of sweet potato, livestock, and the Hawaiian cowboy. Located at a high altitude nearby Haleakala, the island’s highest peak, this area sports no resemblance to the tropical and lush vegetation found in the island’s deep valleys, nor to the harsh landscapes of the aforementioned volcano’s summit. The views here are of grassy pastures, cultivated fields, and vineyards. Here you will also find the charming town of Paia, starting point of the Hana Road. 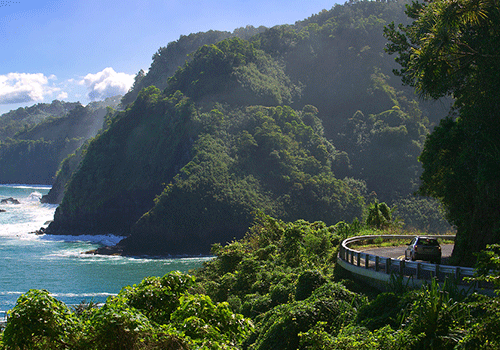 Like other nerve-racking but spectacular drives with stunning views, the road to Hana is famous. Maui is an island of volcanoes – usually dormant – and is basically divided into two parts volcanoes with a deep valley rift in between. (Maui is also known as the Valley Isle.) The road to Hana, a small town near Haleakala National Park, winds predominately along the coast from Paia and encapsulates about six hundred hairpin turns along its stretch of fifty-some miles. Plan a good part of a morning or afternoon if you are driving this route so you can stop for the many photo opportunities along the way. Plus, you will need the stress relief! This huge national park ranges from beautiful tropical surroundings of lush vegetation and pools near sea level to the barren scarred summit of the dormant volcano after which it is named. A journey to the top at over ten thousand feet for a sunrise view from the visitor center is a must; but remember to get a reservation permit from the parks service. It is required as crowd size is strictly controlled. The park pass is a mere $15 per person, $10 per car, for three days at this time. Can’t make the amazing sunrise? Then sunset is almost as spectacular. Another must-do activity is a swim in the pools of Oheo located in the Haleakala National Park. The park pass is your entry to this tiered series of pools fed by the surrounding waterfalls For the ambitious traveler, you can hike the Pipiwai Trail to see the four hundred-foot Waimoku Falls. Make the most of your stay in this gorgeous area of Maui. Hiking and horse back riding are a few of the other ways to explore this wondrous thirty-thousand-acre national park. Located in the northwestern part of the island, this popular white sand beach stretches for three miles. Enjoy all manner of seaside activities from snorkeling to surfing, swimming, or just relaxing in the sun. Being an island, Maui boasts over thirty miles of beaches to explore. 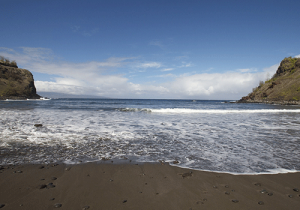 Some are your typical white sand beaches, a few are reddish, and some are black, such as the beach at Waianapanapa State Park – the black sand being a product of the island’s volcanic activity. If you can’t make a visit to Kaanapali work with your itinerary , there are eighty more beaches on Maui you can pick from! 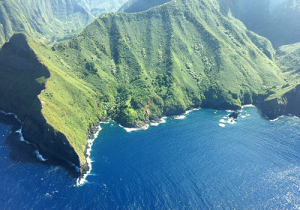 Maui County also consists of a further three smaller islands off its coast, one of which is Molokai. If you are a snorkeling or diving enthusiast, this rugged island is the place to be. 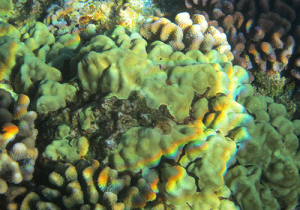 It is home to Hawaii’s longest barrier reef stretching nearly thirty miles along its southern coast. Add to that feature are the world’s highest sea cliffs at two thousand feet, guaranteeing you will have a must-see moment or two both above and below the ocean. 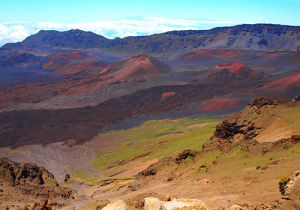 Despite its small size, Maui has more diversity in its topography than many places twice its size. With the varying climates arising from its land shape and varying altitudes, you can enjoy activities suitable for a seaside paradise, a tropical rain forest, the rural countryside, and small town life, plus you can also experience spectacular high altitude landscapes and views. Make sure your vacation in Maui lasts long enough to take it all in.